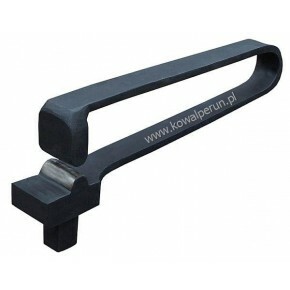 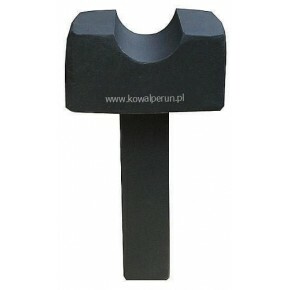 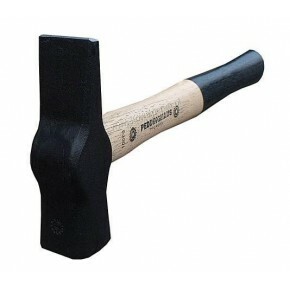 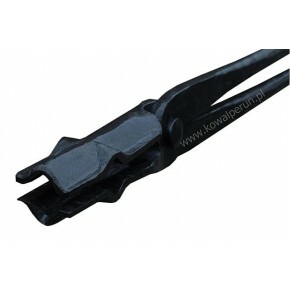 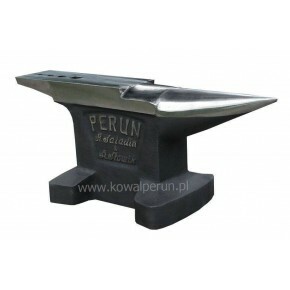 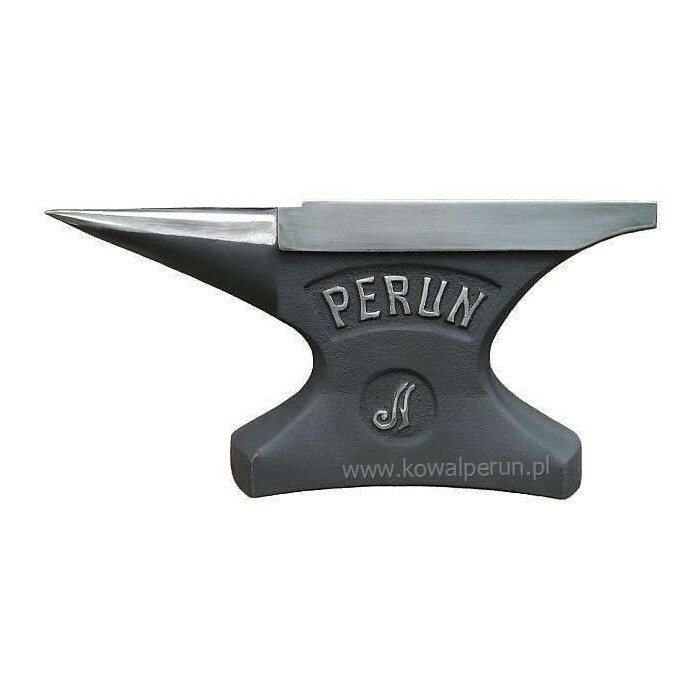 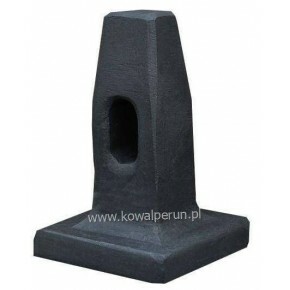 This anvil is traditionally shaped and it is meant to be used in forges and other metalworking workshops. 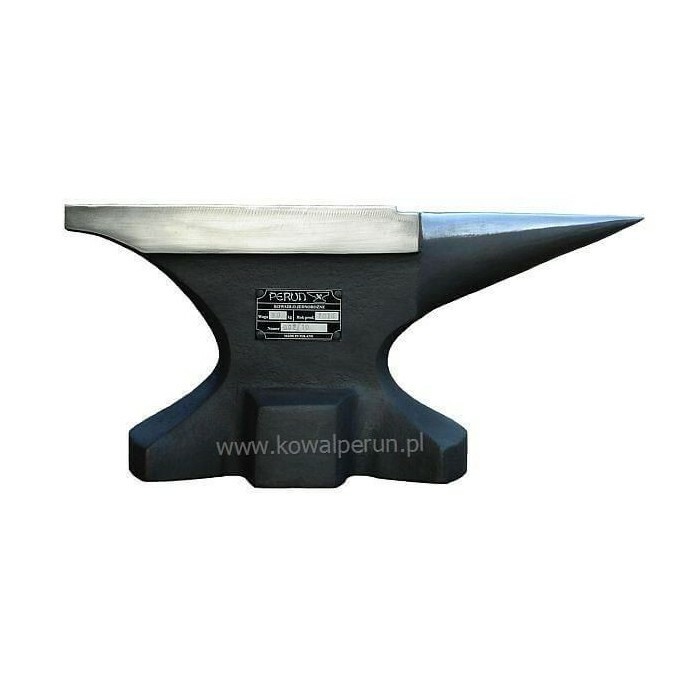 The anvil has a hardy hole for attaching mandrel tools, a pritchel hole to punch the material and a step in front of the face. 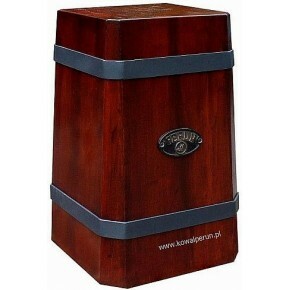 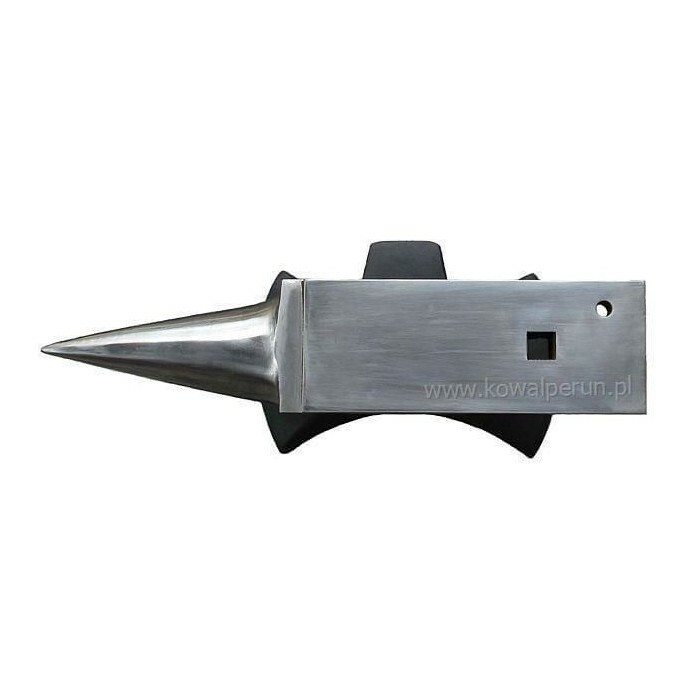 It also has a round horn in the shape of a slim cone with a shifted symmetry axis. 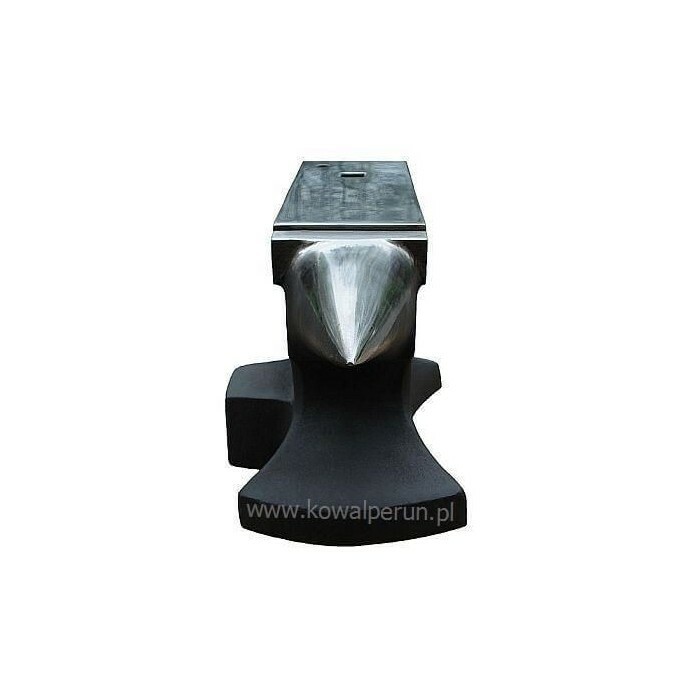 The special shape of the horn allows the most complex but precise work such as bending material at any angle or making the rings with steady, regular diameter. 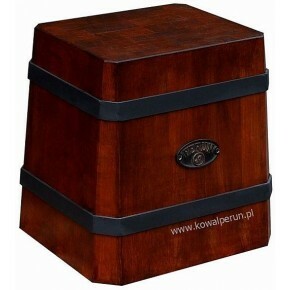 The back part of the anvil is specially shaped so you can easily remove a tool from the hardy hole as well as process the material with the volute ending. 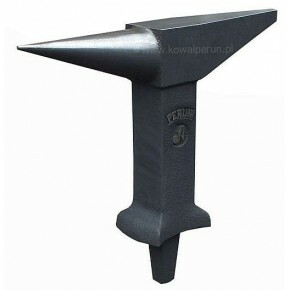 There is also a small step for metalworking in the leg part of the anvil. 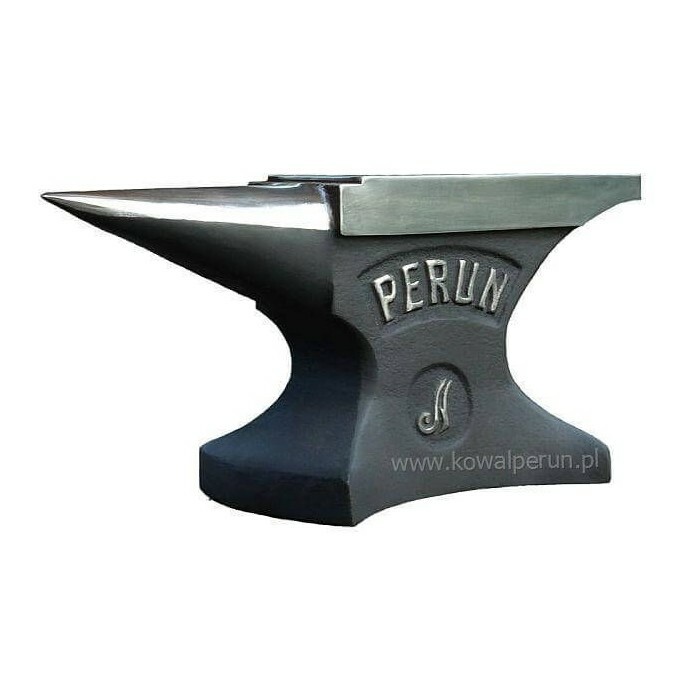 The leg itself is made on a cirular plan, a unique solution, which you won't find in any other anvils produced in the world. That's why the whole anvil is extremely stable during the work. 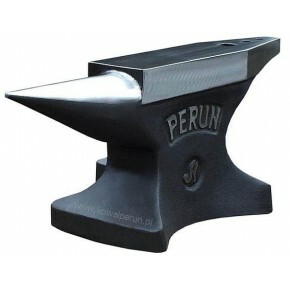 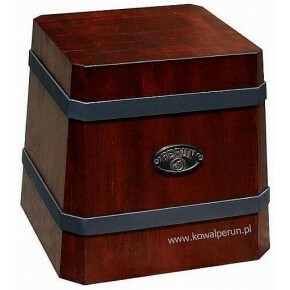 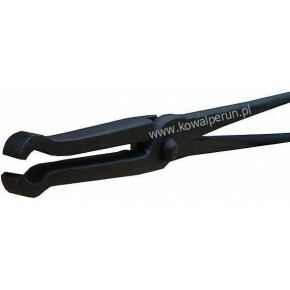 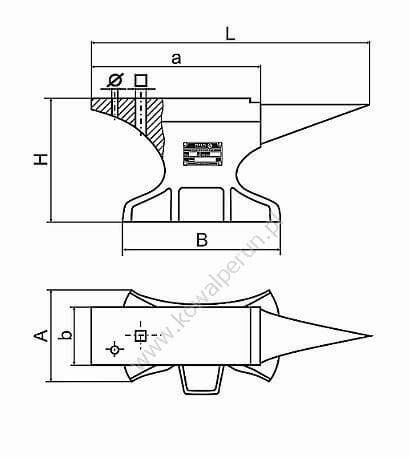 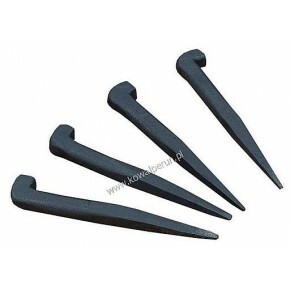 The surface of the leg is milled at the bottom, so that the anvil adheres firmly to the ground. 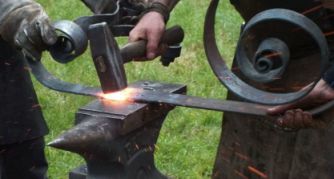 Thanks to this solution,the energy from forging is well absorbed and all the bothersome sounds generated during forging are muffled.